Optimal TV is well known for rendering audio visual services to households in the Pretoria and Centurion area. But this is not the end of our service offering. In addition we also render DStv repair services to corporate companies. Which include the installation and repair of tv systems for Multi unit dwellings (MUD) and gated communities. Consequently our technical skill level must be of the highest standard. Multichoice requires higher certified DStv installers for more technical installations. Furthermore rendering a DStv approved service on a TV system that supplies multiple units, a higher skill level is required. The DStv repair at the building of flats in Centurion required a DStv level 3 qualification. Our technician leading our team responsible for this repair. Not only obtained level 3 qualification but is certified as a Level 4 DStv accredited installer. This article will tell you a bit more about what our team did to rectify the reception problem.. It is quite the privilege for us to do work for City Property. They are most probably the most prestigious Property management firm in the Pretoria and Johannesburg CBD and surrounding areas. We are proud to be part of their team for more than eleven years now. Their aim is to provide premium housing for reasonable prices. This is definitely our experience when working in their buildings. The Hangar is a group of apartment buildings in Centurion. 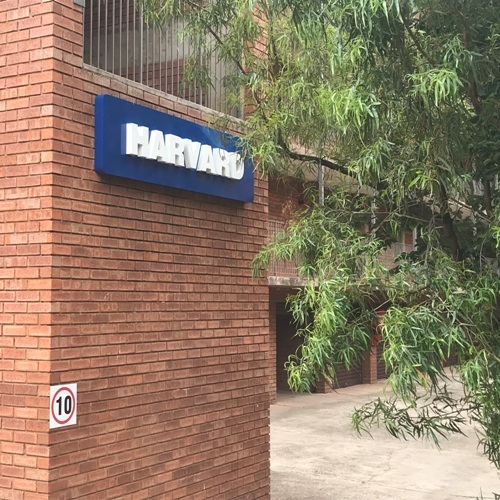 a Tenant in one of these buildings named Harvard requested assistance with their OVHD reception. Harvard consist of 5 floors with 10 units on each floor. Therefore totalling 50 units. a Single dish supply the entire building with reception. What was causing the reception problem? Over time cabling deteriats and ages, resulting in signal loss. The loss of signal might cause interruptions in service. 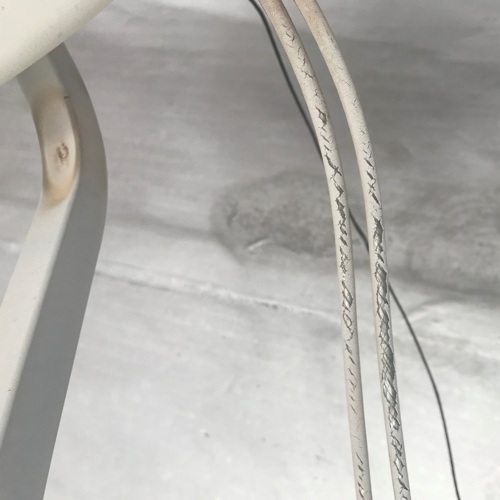 Our technicians found that the LNB as well as the cabling showed signs of sun damage. Consequently causing some services not working. The LNB or Low Noise Block Converter receives the signal reflected by the satellite dish. Thus making it the heart of the receiver. Therefore it is of the highest importance for the LNB to function properly. In some instances malfunction does not mean that there is no signal from the LNB. Proper signal analyzers can determine if a signal level is to low or corrupted. Each of our technical teams do have the best of instruments available onhand. Making identifying and repairing such a problem possible. What was done to rectify the problem? Finally damaged cables and a weak signal from the LNB resulted in signal failure. The entire building did not have access to the entire DStv service offering and no OVHD reception. Replacing the LNB and damaged cables restored the signal to the building. 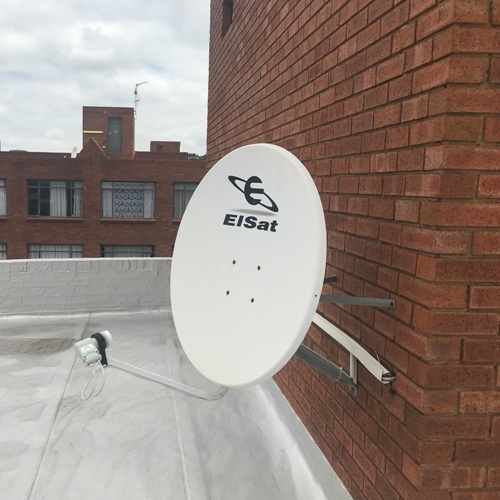 We also have some DIY tips on how you can fix your own DStv reception problems. Have a look at our recent post section for articles that could assist you. If you do suffer from interruptions in your viewing pleasure. Or are you in need additional services. E16 DStv error – How to fix it yourself.